"I started looking for a home to rent for $1600 a month (instead of paying $1900/mo). The YHAF team were not only able to find me the perfect home, but when it was all said and done I’m paying $1267 a month and my out of pocket expenses were ZERO! In addition, the YHAF team was able to negotiate all the repairs my home inspector found and the seller paid for all my closing costs. What a blessing YHAF is for my family! The YHAF Team helped from the start. From an ad in Craigslist, they contacted us and explained our options. 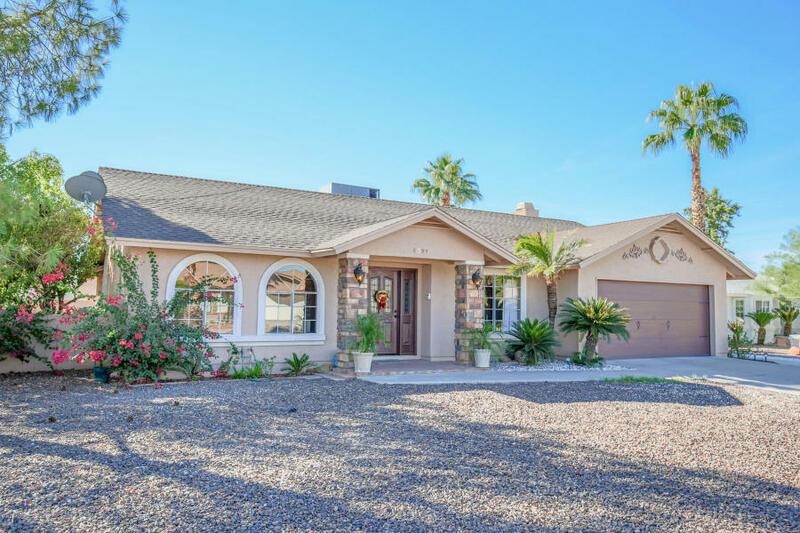 The YHAF Team negotiated all of my closing costs from $1,000 offered by the sellers to $7k. My total out of pocket to rent a home like this would have been $4500. I paid zero. I feel very lucky to have worked with the YHAF Team during the home-buying process. They made themselves available during my crazy schedule of weekends and evenings, and encouraged me to look at as many homes as I wanted. I never felt pressured to commit to something I didn't love and they were able to expertly lead me through the process of buying my own home. "I originally contacted the YHAF Team about a home to rent. They were able to sell my condo for more than I had anticipated and now we are able to buy our retirement home. They handled to whole transaction from start to finish. It was like being on auto-pilot! He is a really nice guy and kept me informed every step of the way. I highly recommend this team"
Erik and his family, relocated from New Mexico and were looking to rent. We spent all the time Erik needed driving around looking at homes and introducing him to the areas around where he would be working. 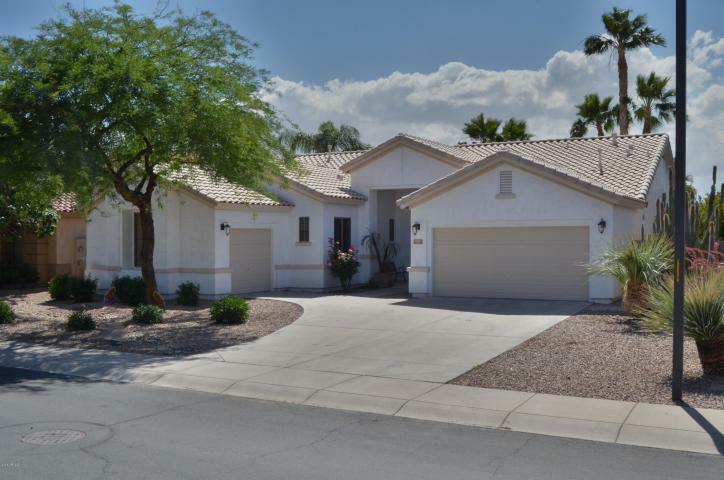 We helped them locate this beautiful home and negotiated the price down about $25K off asking price. Eric Saul is a great realtor who is very efficient and knowledgeable. He is very professional and always kept me up to date on everything. He also went above and beyond to help me through this process. I would highly recommend this team if you are looking to purchase or sell a home. 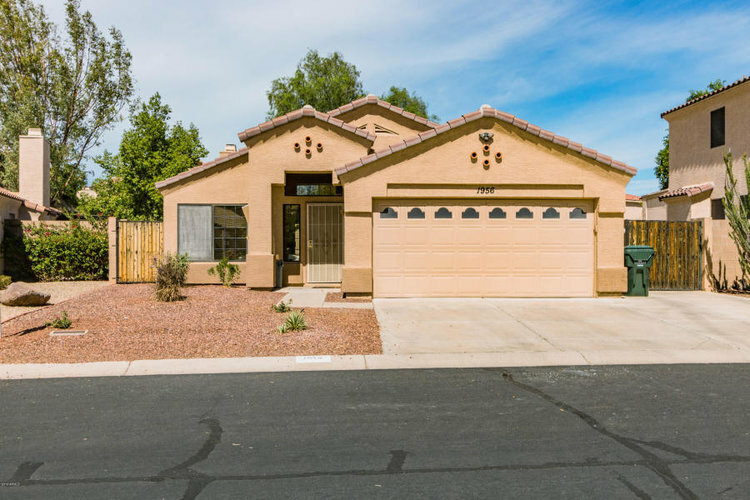 "We successfully were able to obtain the down payment assistance grant allowing us to purchase this beautiful home that we can afford and not pay rent. The team negotiated everything on our behalf"
Nick was a first time home buyer. He was able to use the Home in 5 Grant to get his down payment covered. We were able to get most of his closing costs covered! "It has a beautiful home and has wonderful backyard for my dog. The Team spent a lot of time to help me find the right house. They were flexible and very helpful." "My wife and I recently found out that we would be relocating from Carlsbad, CA. 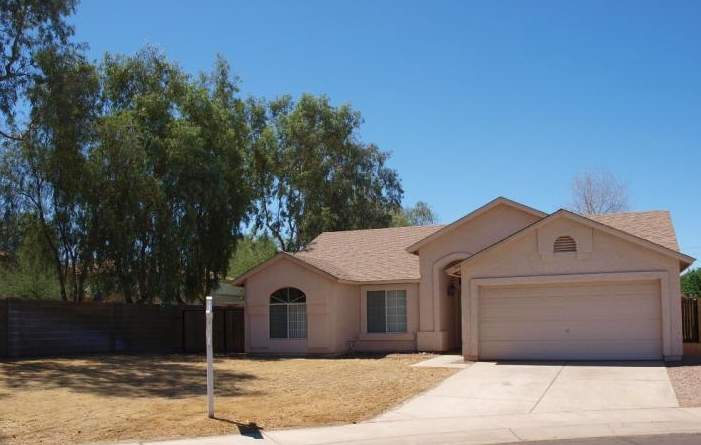 to the Phoenix area , we were looking at rental properties , we looked at many properties. The Team suggested buying instead of renting. Of all the folks I talked to, the YHAF Team's ideas made the most sense. Within days we found the home we were looking for with the help of Eric and his team. We started looking April 7th, and closed escrow and moved in on May 2nd. They helped me find a great lender and negotiated to buy down my rate to 3.375%! Thank You to Eric and his team start to finish." We spoke with Terry over the phone about his move from IL to AZ. He and his wife never saw home or us! “As far as I am concerned I could not of had a better agent for the purchase of my home. We bought house from out of state and Eric was excellent in helping get everything done well and quickly. Extremely happy with all he did. A hearty thanks for a job well done. Tom and Rosetta live out of state and were here visiting family. Tom wanted a home for his large family to be comfortable around the holidays to come and visit, swim, play on the basketball court, watch movies in the basement, etc. This home had it all, except 1 thing....Price. 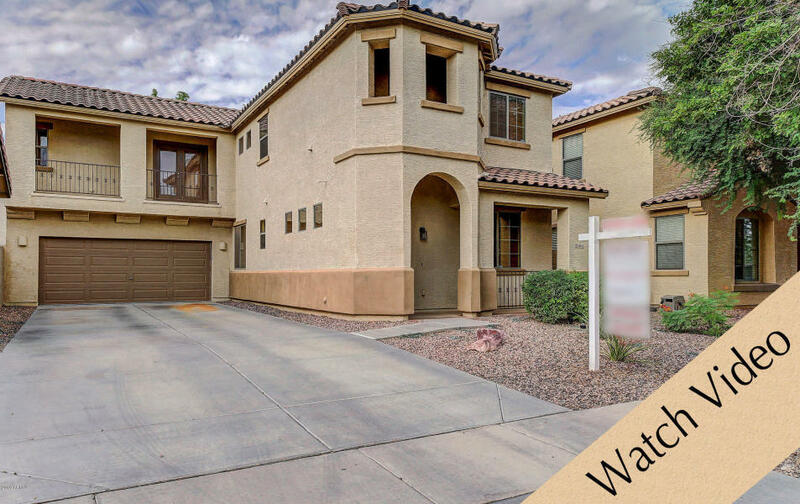 The home was overpriced vacant, and on the market for over 450 days! The seller/owner/agent would not negotiate his price. After 6 months of looking and negotiating, We worked out a deal with the seller. Many concessions had to be made. We were able to get them a 30% discount of escrow fees, and arranged all their out of town needs to be met. 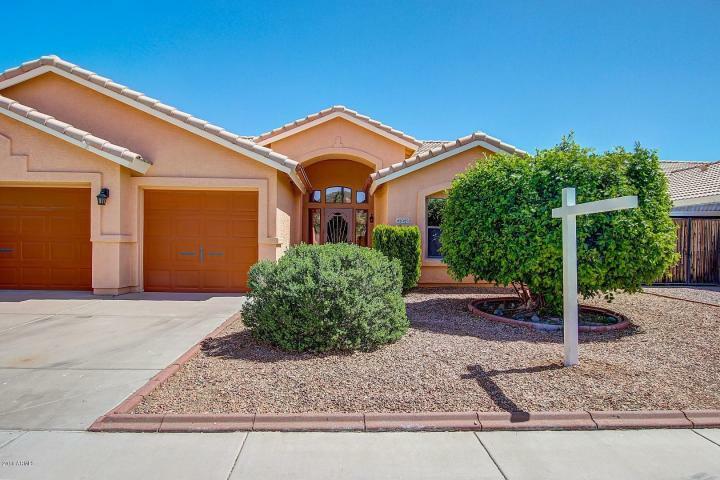 We found this great home with a pool for Cheryl. All of her closing costs and downpayment were negotiated by our team. The client even got $500 back at closing (of her earnest deposit)! "We were renting until we met Eric and his team. We were told we could not qualify because of the way our taxes were filed. 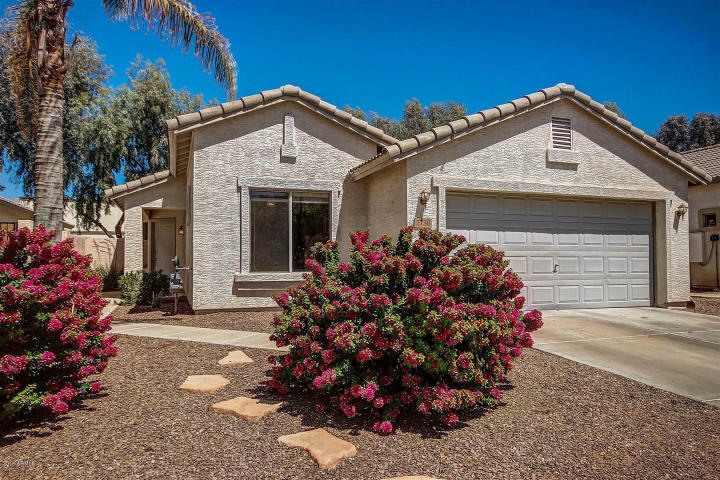 The Team referred us to a new lender, and we were able to get this beautiful home that is only 3 years old, for a great price, and with plenty of land!" Relocation. 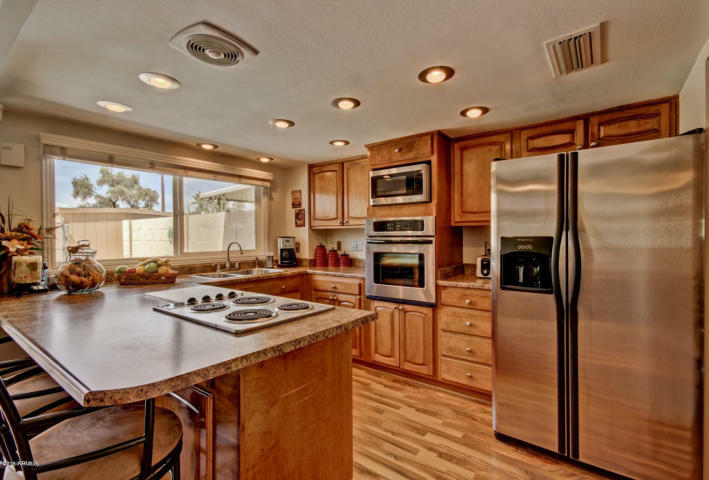 "Found my dream home - remodeled and all new appliances! The Team handled all the negotiations for me and did a great job!" "Working with the Team was GREAT!!!!! I was looking for a place to rent and he sent me some places to look at. I contacted them about one of the properties. They then asked me why not buy a place. I told them I didn't have any down payment money. They then told me about a program that has grant money. I started the approval process almost immediately. They also sent me a list of houses to look at. I found a property in the list that was perfect for me. I looked at it and didn't look at anything else. It was like they were psychic. I made the offer and the seller accepted it. He kept me informed all throughout the process with everything I needed to know. He is also a great negotiator. I accepted the price and the seller paid for the repairs that were needed and purchased a home warranty for me. I would recommend contacting him when you want to purchase a property. they are very well informed, helpful and proactive. It was a very smooth process. Thanks YHAF!!! "We listened to Dave Ramsey and followed his debt-free budget planning strategies. 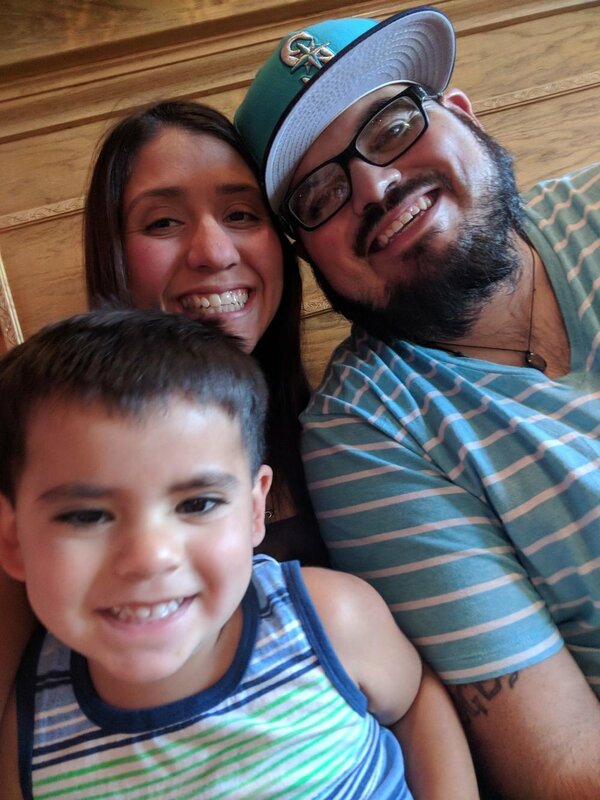 We contacted Eric and his team to help us rent a home and he got us a beautiful home with zero and all our closing costs and repairs paid for. We can't believe it!" Richard was referred by Patty and found a wonderful home. Using the grant program he was able to get all of his costs covered. He got really lucky as I was able to negotiate all of the sellers personal property to be included in the sale (washer, dry, fridge, etc. and all the furniture and TVs. Even the dishes and towels. Richard literally stepped into his new home and sat down. "I was most impressed that the YHAF Team and their lender Patricia attended my closing. I got a great home and got money back at the close. The Team negotiated all my closing costs to be paid by the seller and some personal items I wanted. Needless to say, I have already recommended they YHAF Team and Patricia to my friends. "This is my first home! I am really excited to move in and have a yard for my children where it is safe for them to play." 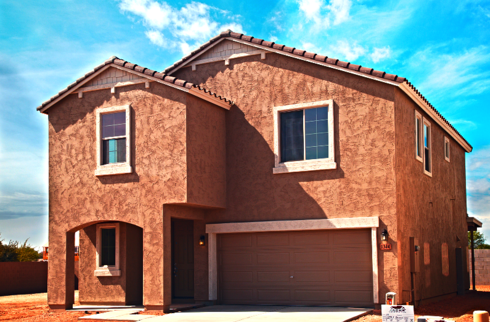 "We never thought we would be able to purchase a home because of the downpayment required. Eric and his team were great! Needless to say we love our new home and we were out of pocket with far less than we would have been if we rented the same home. They got the job done!" Angel and Wes were able to purchase this home with only $235 out of their pocket. 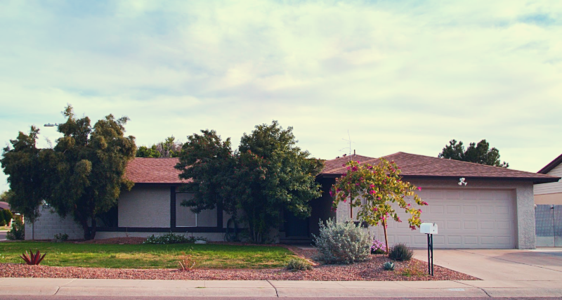 We were able to get the seller to contribute towards their closing costs and all the repairs! "We love our home! It took some time for Eric and his team to help us get some things corrected on our credit, so we could qualify. Eric was very helpful and I heard all these good things about him. I'm so glad we trusted him and now we are in our new home, so much better than renting!" When I contacted Eric and his team I originally wanted to rent. Because my rent was going up and up and all the rentals in the area were even more than I was paying, it took me months to find the right home. Eric hung in there and did a great job. He negotiated the closing costs and repairs. At the last minute my available funds situation changed, but his lender team was still able to close me on time, with a grant and far less money than if I had to rent another home! Thank you guys! Eric and his team were very helpful. We have been looking for a long time for a home with a RV gate. Eric was able to negotiate all my closing costs into the deal, as well as a reduction in sales price for repairs. A lot of hard work, but his effort definitely equaled results. I came across Eric's number while driving around one Saturday. When he found out my husband and I had been stuck in the rental cycle for the 8 years that we have been here in the Phoenix area, he was puzzled. He asked how could I be a teacher with good credit and not own a home yet. He and his team took it upon themselves to help! Our family had very specific needs. We had a move out date that was quickly approaching and the scariest thing of all for us, was the fact we had no closing money. Eric, showed no fear. He simply said that he would use his body of knowledge to get the job done. We searched for 2 weeks with Yari, who was such a wonder to work with, and found the one! Eric wrote our deal on a Sunday night and our offer was accepted. He worked with our sellers and had everything covered. We were truly amazed! We will be forever grateful . In the end we moved in to our new home for only $1500, cheaper than renting anything! We would like to express our gratitude and tell everyone thank you for the hard work and for making the process so simple.